National Signing Day starts on Wednesday, February 3rd, but four-star defensive back Tyler Byrd got the festivities started early for the Vols on Tuesday night. 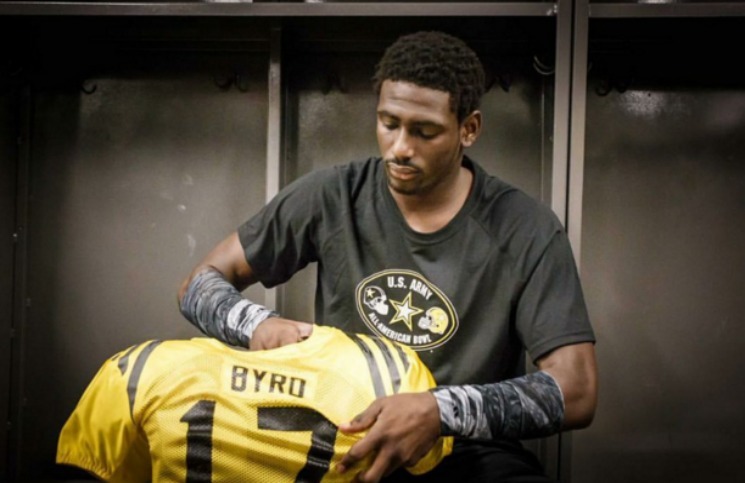 Byrd announced via Periscope that he is switching his commitment from the Miami Hurricanes to Tennessee. Byrd, who hails from Naples, Florida, is currently ranked as the No. 86 overall player in the country according to the 247Sports Composite rankings. Byrd had been committed to Miami for almost exactly a year (Feb. 3, 2015) before flipping to the Vols Tuesday night. Byrd also held offers from Florida, Georgia, and USC among others. As a senior, Byrd totaled 38 tackles, 3 tackles for a loss, 5 pass breakups, and an interception. Byrd was also used as a wide receiver for Naples, catching 36 passes for 641 yards and 9 touchdowns. But Byrd projects as a cornerback for the Vols. Byrd joins an already loaded class of defensive backs for the Vols, as four-star corner Marquill Osborne and three-star JUCO corner D.J. Henderson are already enrolled at UT. Three-star Baylen Buchanan is also currently committed to Tennessee, and there’s a good chance the Vols land four-star safety Nigel Warrior on National Signing Day. Tyler Byrd was committed to Miami for exactly a year before flipping his commitment to Tennessee. Credit two people for Byrd’s flip – tight ends coach Larry Scott, who recruited Byrd at Miami when he was there and RB commitment Carlin Fils-Aime, who Byrd is teammates with and lives with. Byrd and Fils-Aime visited on Jan. 29, and Tennessee wrapped up both in the class. Committed to the Vols on February 2, 2016. 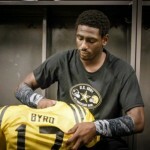 Byrd is an elite athlete who excelled even in the Army All-American Game – making several big plays in that game. He could reinforce an already strong group of cornerbacks committed in this class for Tennessee or could be another weapon at wide receiver. He’s the type of player that you take and figure it out as you go. He has phenomenal athleticism and that’s something that can’t be taught.